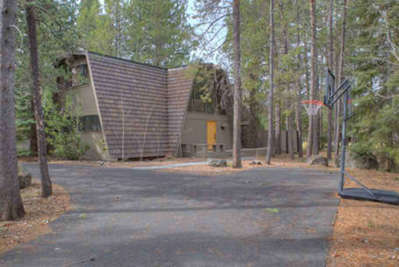 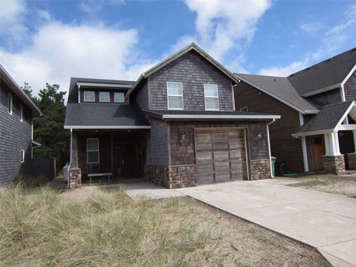 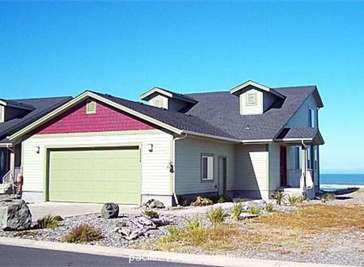 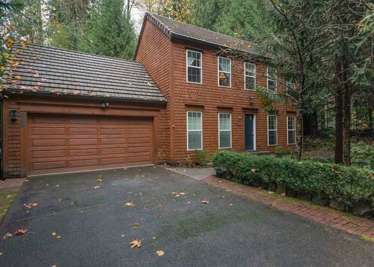 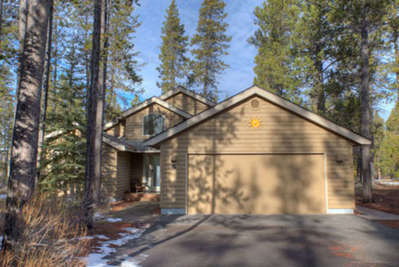 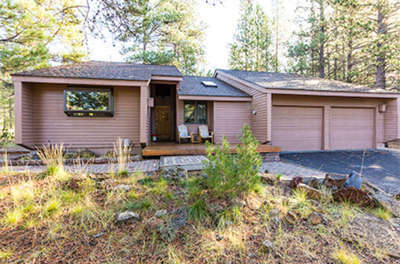 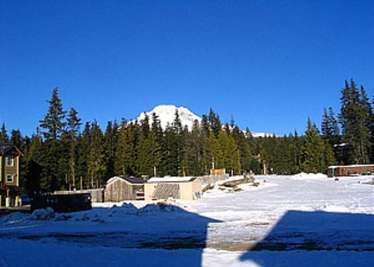 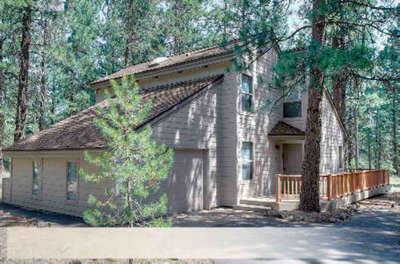 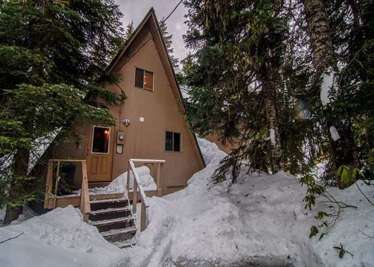 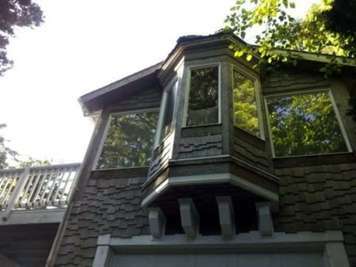 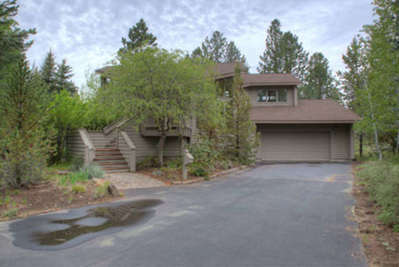 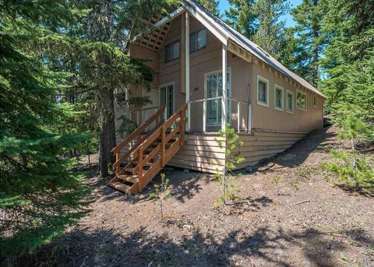 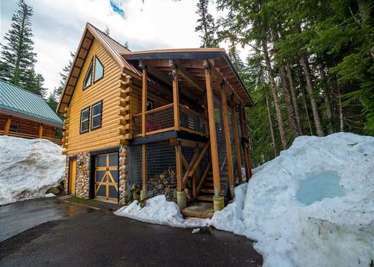 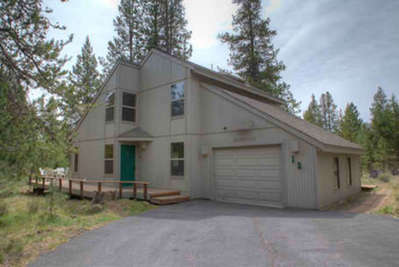 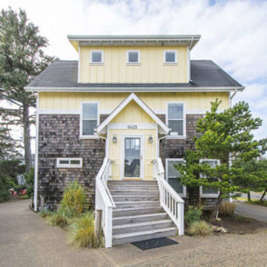 The Vacation Rental Management Companies listed below know Oregon, typically have access to dozens of vacation properties, and can assist you in finding the right rental for your vacation. 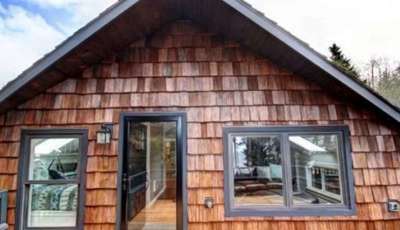 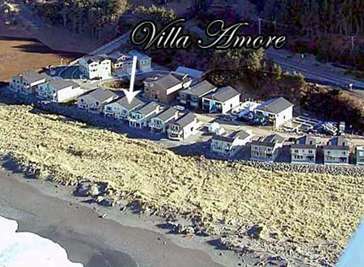 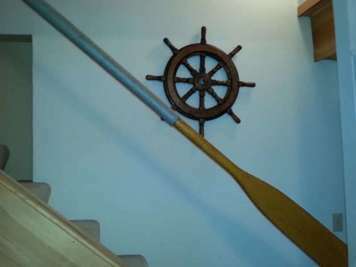 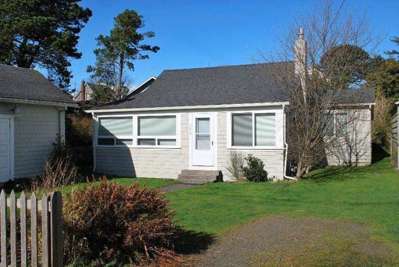 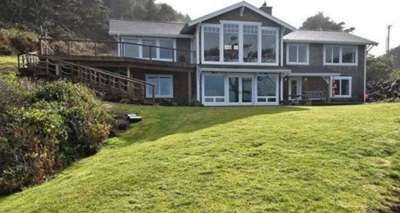 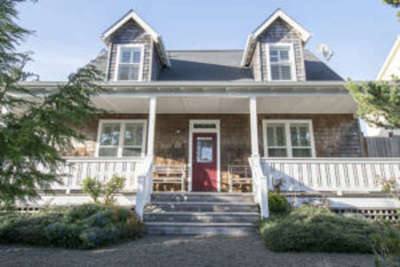 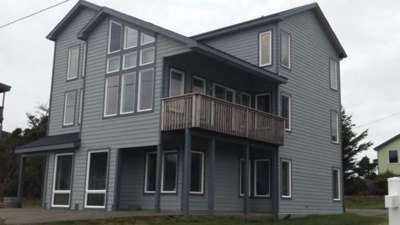 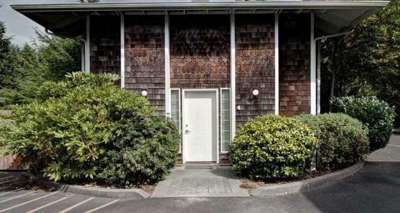 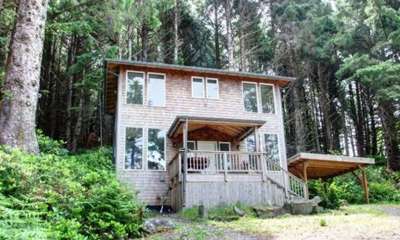 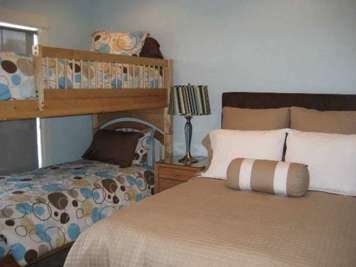 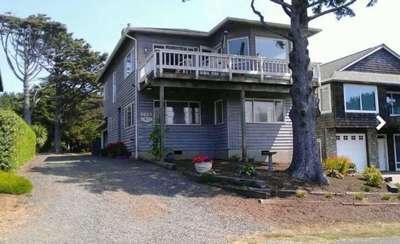 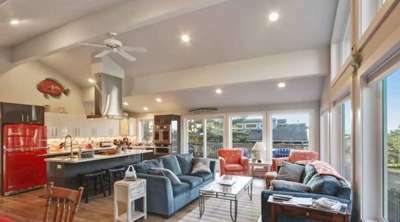 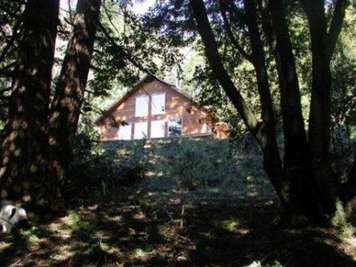 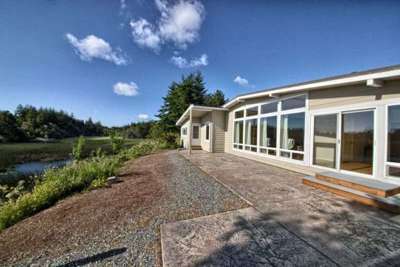 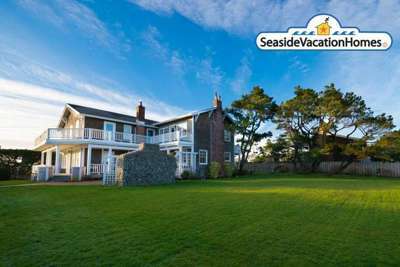 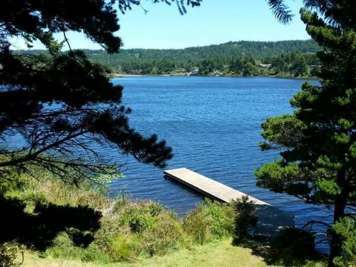 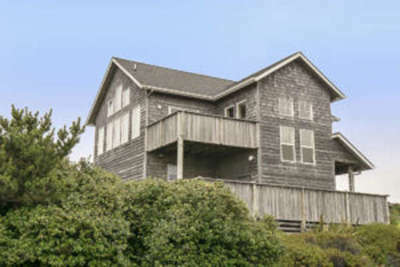 Port Orford Oregon Vacation Rentals | Located on the Southern Oregon Coast, Port Orford is the oldest fishing town in Oregon. 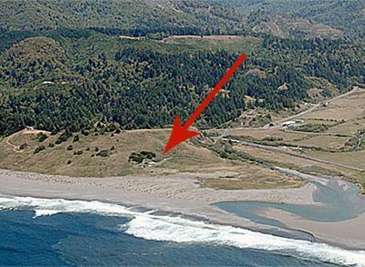 It is the western-most point of the contiguous United States. 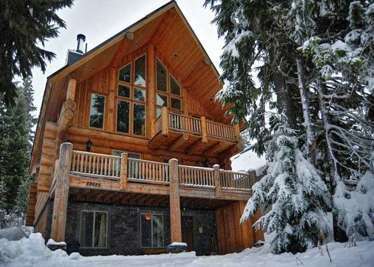 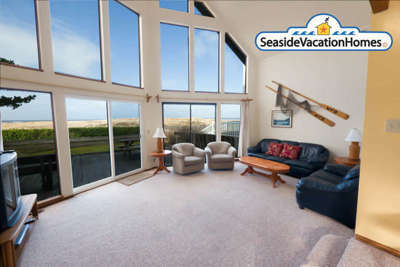 Wildland Properties invites you to experience a vacation you won't forget. 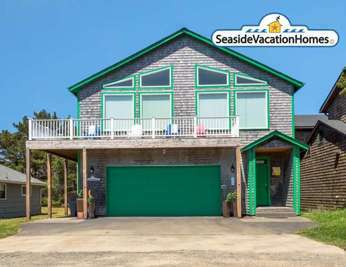 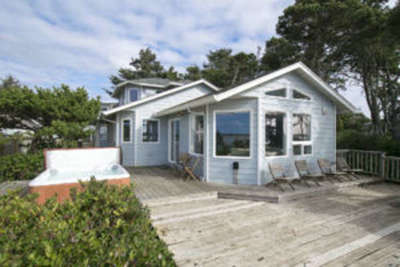 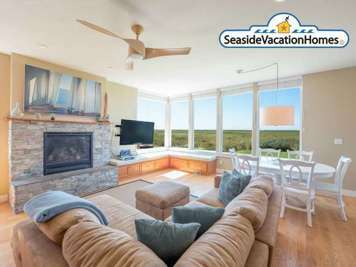 It is our privilege to provide vacationers with a romantic rental, oceanfront cabin, beach house or family reunion accommodation with the most affordable rental home prices in the area. 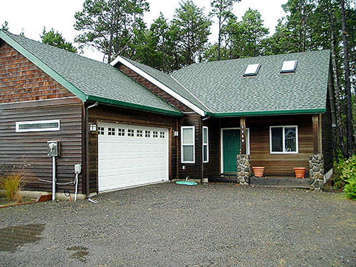 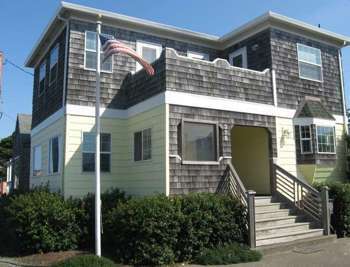 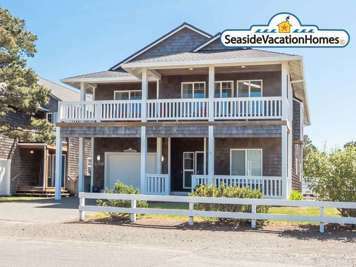 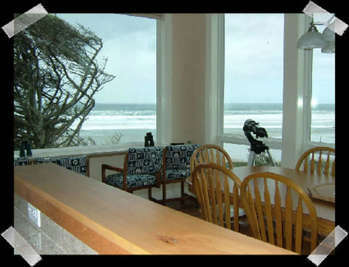 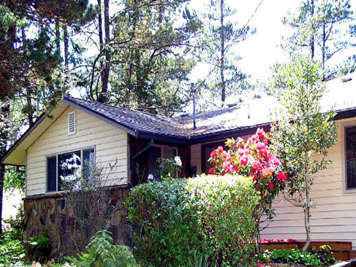 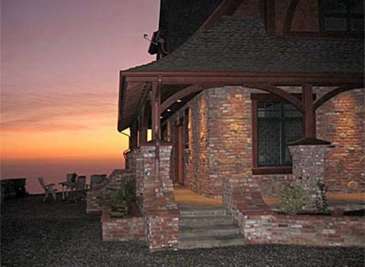 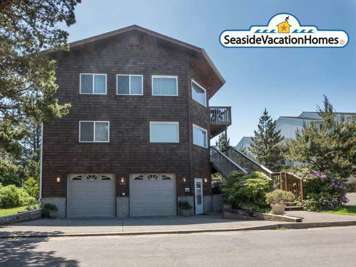 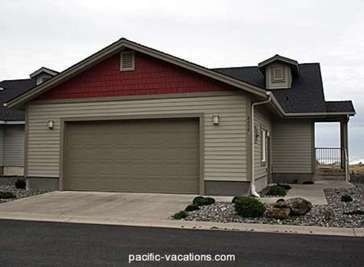 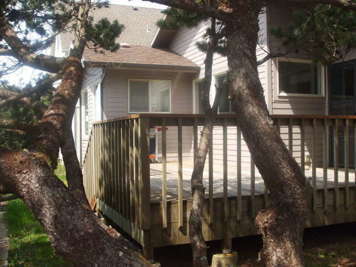 Pacific Vacations specializing in Gold Beach Vacation Rentals - With Pacific Vacations you’ll find a great team of people who’s goal is to give you the best possible vacation on the Southern Oregon Coast.